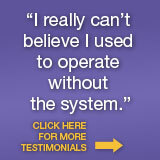 Exceptional Service without Touching a Button! 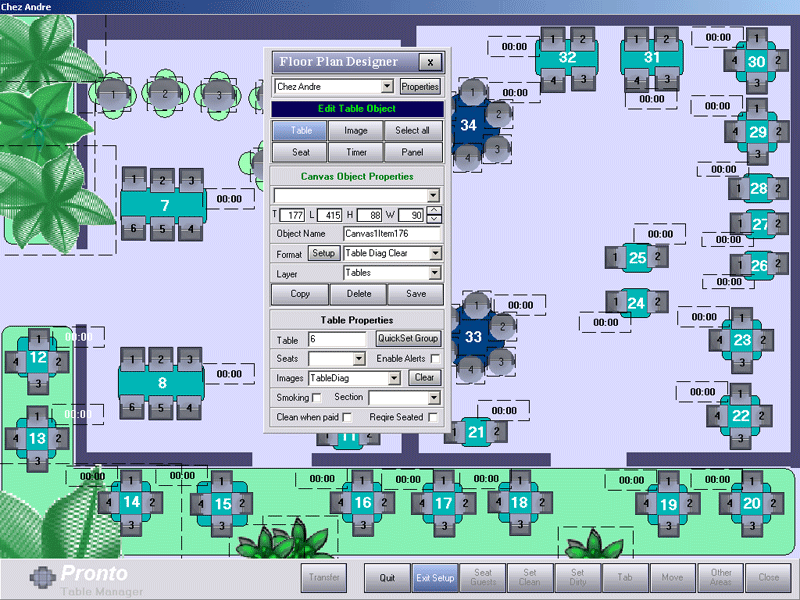 Ciao’s Table Management Module lets you “see” what is happening throughout your restaurant from one easy-to-read screen. 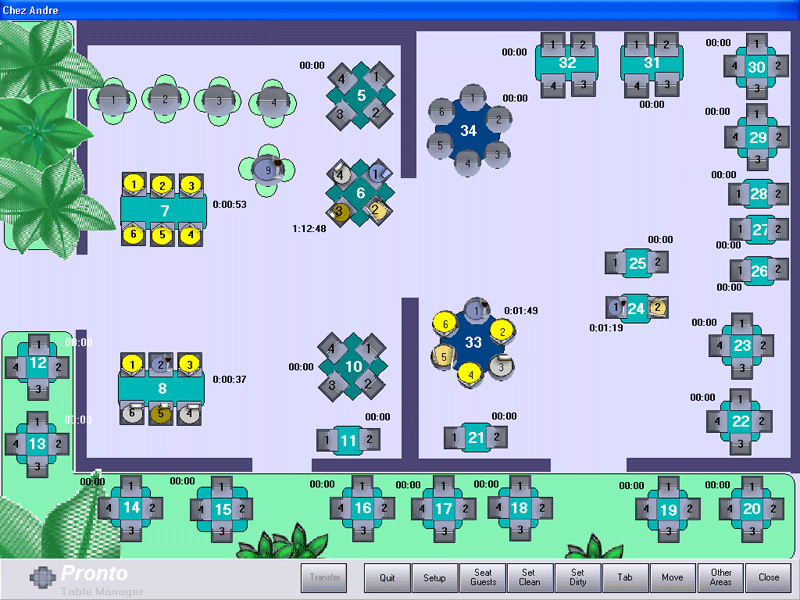 With Ciao’s highly graphic, intuitive images you can scan the entire restaurant and know the status of each guest and table from any workstation. Ciao helps you anticipate delays before they occur, reallocate resources and provide that extra touch of personal service just when it’s needed. 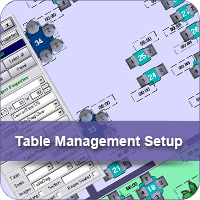 With Ciao’s Table Management Module you can create the ultimate dining experience. 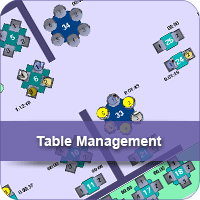 Download our Table Management Module data sheet.